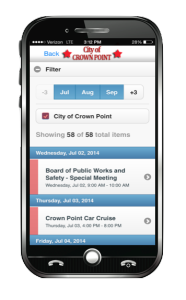 The City of Crown Point Indiana is known as the “Hub of Lake County”. 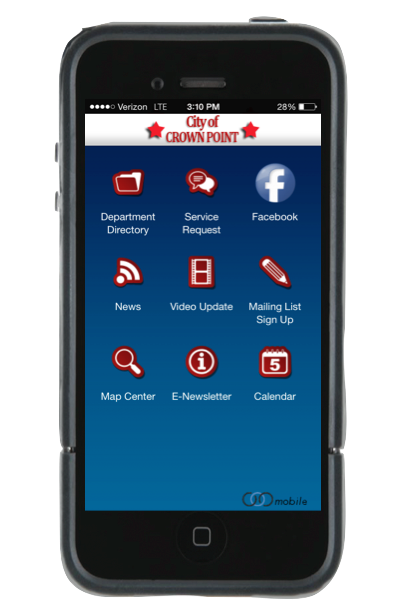 As part of Crown Point’s mission to “Build A Stronger Community From Within”, the City has created a municipal smartphone application. 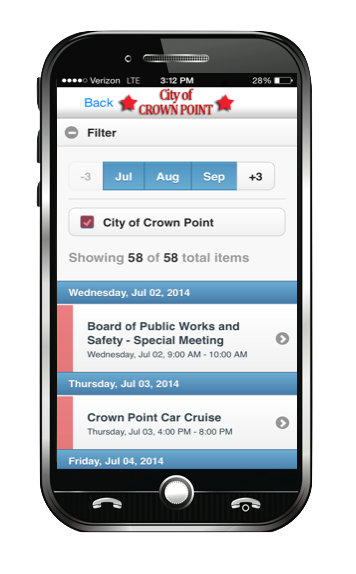 form, this interactive tool is a great way to keep up-to-date with happenings in the community and stay involved. 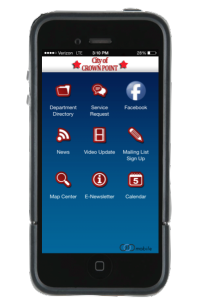 Download the City of Crown Point App today! Click here to download on iTunes. Click here to download on Google Play.